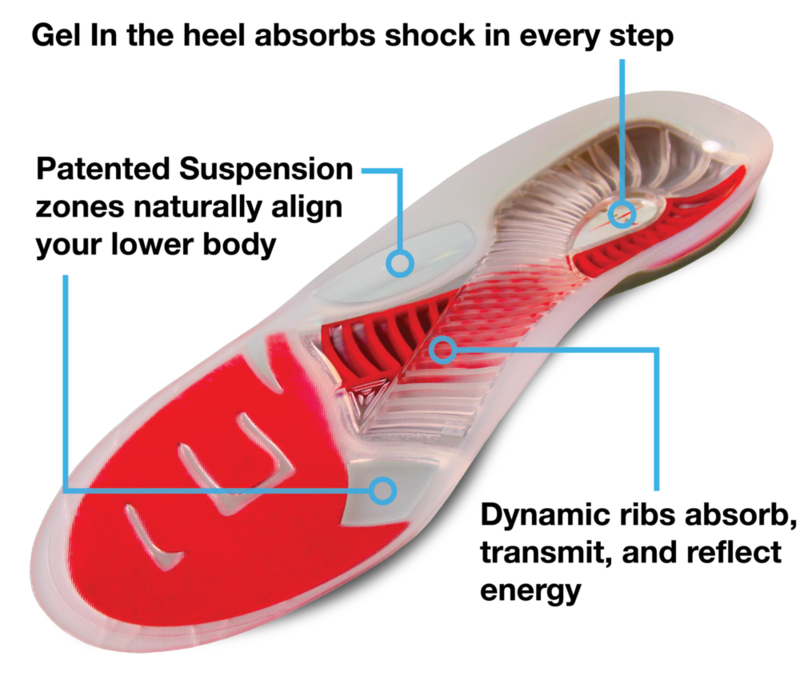 ALINE was founded in 2005 to improve lower body movement through revolutionary insole technology. your lower body and alleviate pressure on your feet, ankles and knee. way you feel. Pretty soon, you won’t leave home without them. together - up and down, side to side. No compromises. Exactly the way nature intended. so you get more power with less fatigue and injury. movement means reduced injuries and more enjoyable rides.